[UPDATE] A spokesperson for Nintendo told Game Informer that Wii U shipments to North American retailers for this financial year has now ended. The spokesperson added that Wii U production will end in the “near future” for Japan, though specific timing was not mentioned. Bear in mind that this announcement was made on Nintendo’s Japanese site and specifically pertains to production supposedly ending “within Japan.” Whether or not production is also ending for other markets remains to be seen. 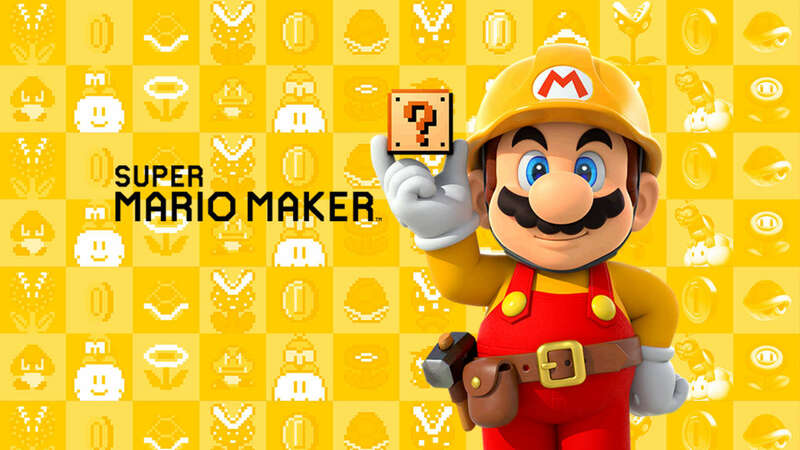 “There is no change to our continuing [Wii U] production,” the spokesperson said, stating that they were not aware of the specifics of the original report. 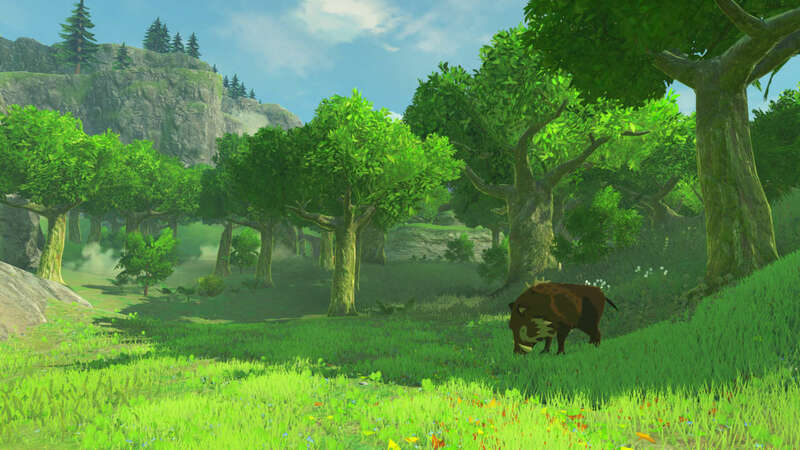 “Even though the Nintendo Switch is slated to go on sale, [Wii U] production is scheduled to continue,” the spokesperson went on to say, adding that more Wii U games are on the way, including The Legend of Zelda: Breath of the Wild. 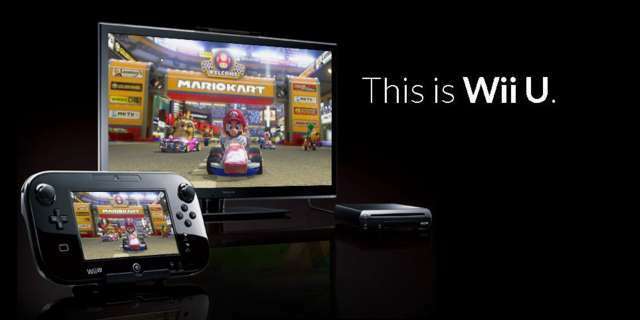 It’s no secret that the Wii U has come up short. The system, which went on sale in November 2012, has sold 13.36 million units around the world as of September 30. 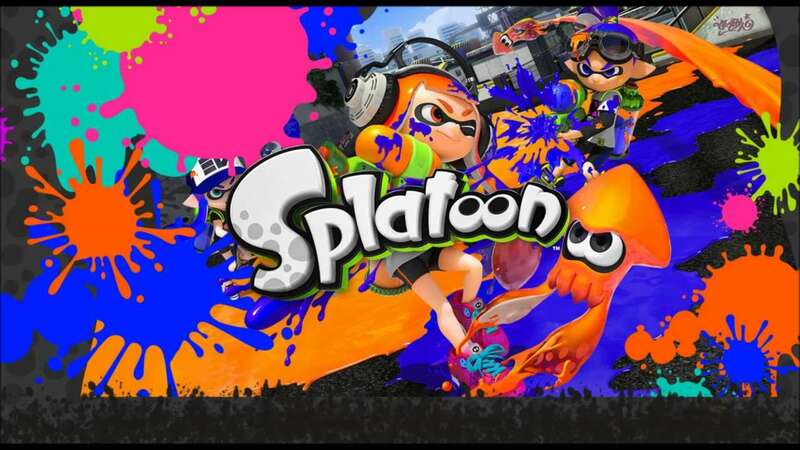 This compares to more than 101 million units sold for the Wii. The Wii, of course, was a massive, global hit, and matching that success was always going to be a challenge for the Wii U. The Nintendo Switch console is slated to go on sale in March 2017. It’s a console/mobile hybrid device that you can play at home or on the go. The console’s price, system specs, and launch lineup will be announced during an event in January 2017. Whether You Like Nintendo Switch?